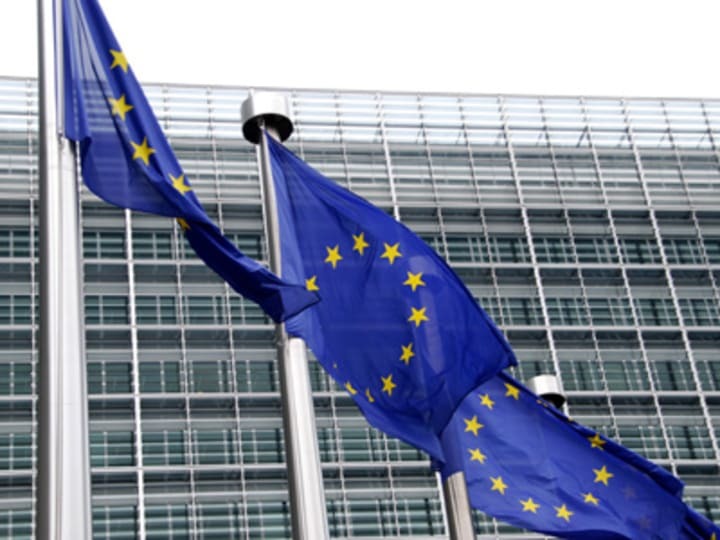 The European Commission on Tuesday adopted a series of proposals for a common EU approach to financing poverty eradication and sustainable development after 2015, when the Millennium Development Goals expire. With much work still to be done to achieve the MDGs and discussions ongoing to decide the priorities of the post-2015 development agenda and the Rio+20 follow-up on sustainable development, the Commission proposals aim to foster consensus on a comprehensive and integrated approach to development financing. Part of a communication entitled “Beyond 2015: towards a comprehensive and integrated approach to financing for poverty eradication and sustainable development,” the proposals envision how a global approach to financing poverty eradication and sustainable development could be structured, which international processes can best contribute to the approach and what financial resources could be mobilized from public and private sector sources within the bloc and beyond. The communication builds on the recent policy document ”A decent life for all: Ending poverty and giving the world a sustainable future”, shifting the focus from “what” to put in to the future development framework to asking “how” to finance it. Also on Tuesday, the Commission published its 2013 EU Accountability Report on Financing for Development, an annual publication that monitors ODA commitments, domestic resource mobilization, aid effectiveness, aid for trade and climate finance. This year, on top of contributing to discussions on post-2015, reviewing progress towards achieving the MDGs, the report includes coverage of science, technology and innovation to reflect commitments made at the Rio+20 summit in 2012.